This is the workout song feed for my personal training business. I will be posting the songs that I want when I'm jumping around like an eejit... or the songs that make me want to jump around like an eejit. 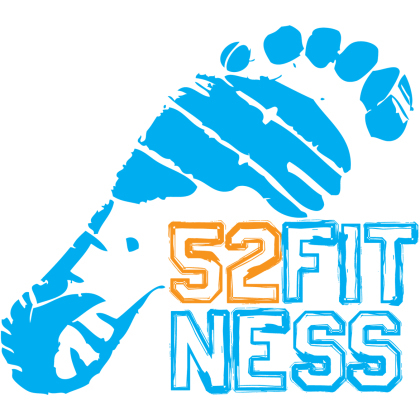 @52Fitness on Twitter and www.52fitness.co.uk. Biotech is Godzilla by Sepultura is my eternal jam.